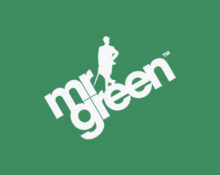 Mr. Green – Free Spin Festival! Party the Mr. Green way! 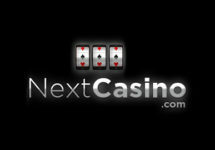 Win your equal share of the prize pool! The music is pumping, the slots are spinning and Mr Green has 200,000 Free Spins to give away to the TOP 4000 party animals. Play a selection of 10 Play’n GO and collect points to place on the leader board for your equal share of the Free Spin giveaway. That is 50 Free Spins to be used on two Play’n GO slots. Party hard for 7 days at Mr. Green and earn your equal share of the massive prize pool of 200,000 Free Spins prize. Play any of the selected Play’n GO games until midnight on 22nd May 2017 and score points towards the leader board. The TOP4,000 point earners will each be rewarded with 50 Free Spins for two Play’n GO slots. There is no leader board for this promotion. It is at the players discretion to decide whether to increase their point score or not. 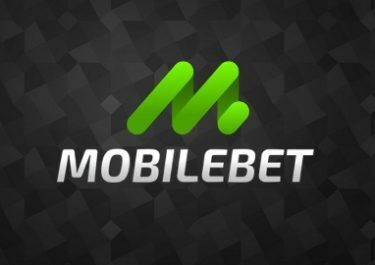 Winning players will be notified via onsite notification only and Free Spins credited within 72 hours. 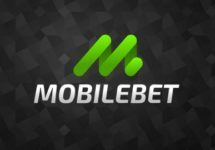 Free Spin winnings must be turned over 35x before a withdrawal can be submitted, subject to the Mr. Green bonus terms and conditions.